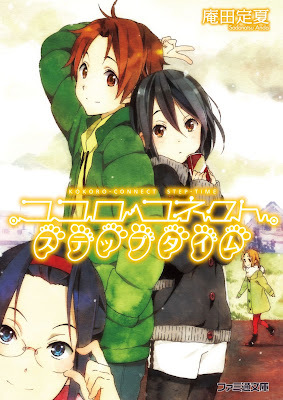 I have mix feeling towards Lokoro Connect because i just cant help the fact that it is kinda boring. Cute animation but if switching bodies and creating problems for family and friends around the characters who’ve switched bodies is all this is about, then I’ll drop this at some point. after three episodes, this show managed to keep me interested. In fact I just can't wait for episode 4 now.